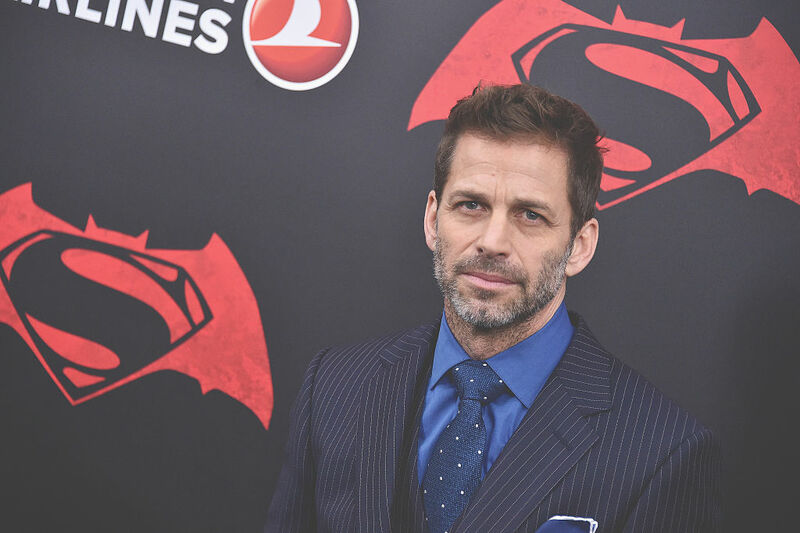 Zack Snyder is one of the most polarizing directors out there. Heralded as a fresh new voice with a unique vision after 300 was released, his career since has been controversial, to say the least. He followed up 300 with Watchmen, an adaptation of Alan Moore’s seminal graphic novel. The movie was divisive, with some calling it brilliant, and others calling it boring and slow. The same reaction came with Man of Steel, although more people seemed to be on the negative side. Then Batman Vs. Superman came out, and fans let the director have their worst. They bashed him for putting a version of Batman on-screen that kills his enemies without remorse. Batman, after all, made a vow in the comics to never take a life (after killing bad guys, of course). This probably won’t win Snyder any new fans, and it will be interesting to see their reaction to his next film, a Netflix exclusive called Army of the Dead.